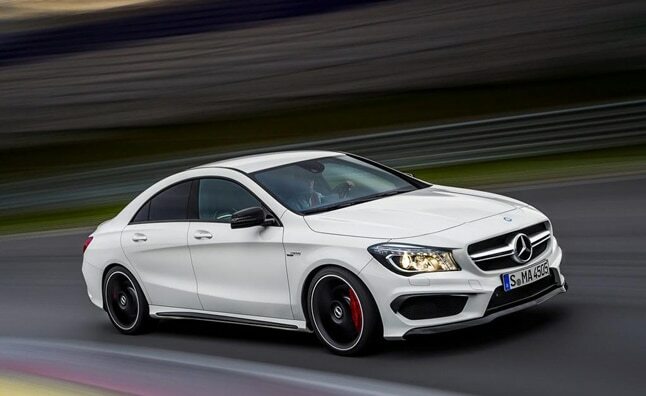 We can help you source and import your dream car. We take care of your vehicle from the moment we take possession to the moment we deliver it to you. With our secure warehouses around the world your vehicle is always secure with us. 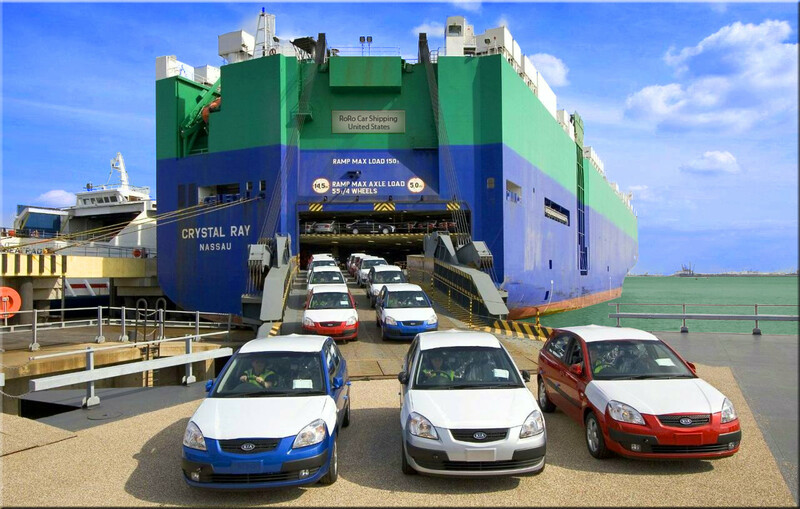 We have weekly sailing schedules that gets you in the driver’s seat faster when importing your car with MGL Logistics. With offices and agents all around the world, we can source your dream vehicle. We run a variety of weekly import services from Japan, the USA and Europe, and export containerised services to all major markets. No one wants their imported car to be delayed through customs. We make sure your paper work is correct the first time to reduce any delays on arrival. Interested in something a little more exciting? We can assist you with importing that very special vehicle. 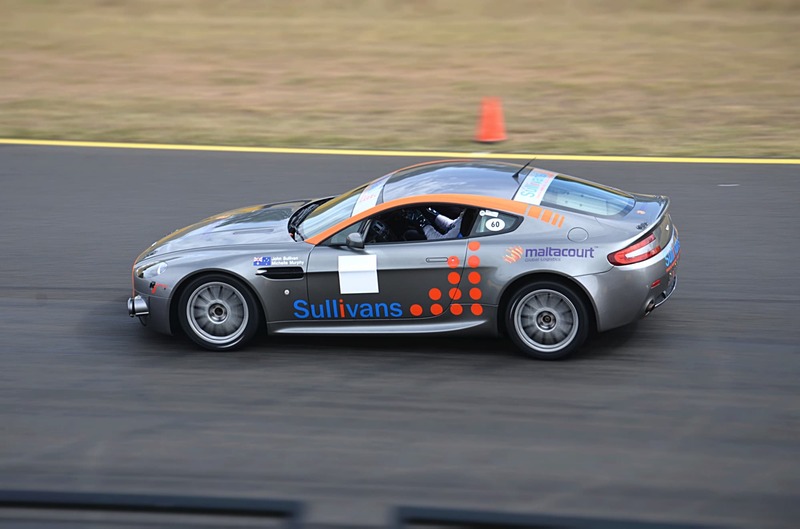 Our experience extends to luxury car imports, race day only, and antique cars. Before importing any vehicle you should review the Australian Governments documentation on importing vehicles into Australia.